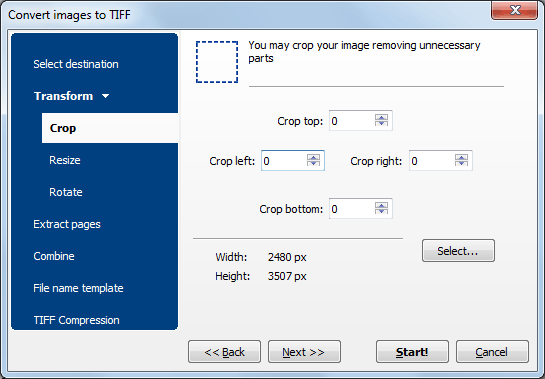 One of the many advantages TIFF files offer as a graphics format is the ability to handle multi-page graphics. But, while this is extremely convenient when sending graphics to print for example, it does throw up a few potential snags when it comes to creating or - crucially - editing these types of files. Not everyone can be expected to have access to high-end and potentially expensive graphics software after all. It can be a time-consuming and irritating process trying to work out how to extract pages from TIFF files or re-arrange pages in TIFF format. That's where a dedicated and affordable solution like TIFF Paging comes into its own. TIFF Paging gives you total control over your TIFF files without having to fire up Photoshop or an equivalent. As with all of our products, it's designed with bulk operations in mind and can handle hundreds of .tiff documents as easily as it can one. TIFF Paging works wonderfully with both new file creation and splitting out existing files into individual components. The level of flexibility and power we've built into the software is truly a blessing for the end user as you are free to be able to split TIFF files any way you want. Have a forty page TIFF that you need to be able to split into two files beginning at say page 5? Not a problem. Need to combine disparate source files into one multi-page TIFF? TIFF Paging has you covered there also. 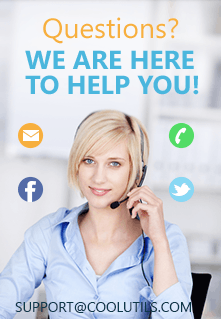 You have even got the ability to resize and rotate pages as you go from within the interface without having to crack open dedicated graphics software for the task. A range of further options relating to colour management and intelligent file naming are also available. As with all of our software, we are confident that TIFF Paging is the most fully featured and affordable split TIFF solution on the market. That is why we encourage you to use a full working copy of the programme and test it for yourself. Download a 30-day free trial of TIFF Paging today and kiss goodbye to hours of TIFF related frustration in one simple step! Or place an order now (less than $40!) and get the key in minutes.